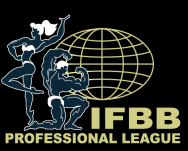 Includes 2007 Mr. Olympia,2007 Women's Olympia, 2008 Mr. Olympia, 2010 Mr. Olympia, 202 Showdown, Reunion & More! 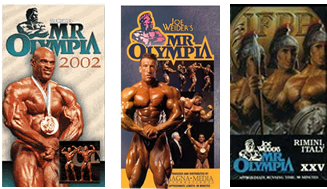 2015 Olympia Weekend DVDs Now Available! Catch all the action and excitement with these fantastic broadcast-quality DVDs! ARNOLD AMATEURS DOUBLE-DVD set contains literally hundreds of athletes. Catch every routine and every athlete in these amazing DVDs. Get all three products including the pros and you will have over SIXTEEN HOURS of coverage!